The men gathered were volunteer reporters. They were seeing this trend in their communities, from New Hampshire to Georgia to Arizona to Pittsburgh. It worried them so much that they came together to talk about how they could use their reporting to find solutions to the problem. The U.S. Office of Refugee Resettlement has been worried about the problem too. In 2012, the agency asked The Centers for Disease Control and Prevention and the Refugee Health Technical Assistance Center of the Massachusetts Public Health Department to study the suicide rates among the Bhutanese over the previous three years. The global suicide rate per 100,000 people is 16. The U.S. rate for the general population is 12.4. The study found the Bhutanese rate is higher — 20.3 among refugees resettled in the U.S. and 20.7 among those in the refugee camps in Nepal. “Most suicide decedents were generally unemployed men who were not providers of their family; the most common post-migration difficulties faced by the victims were language barriers, worries about family back home, and difficulty maintaining cultural and religious traditions,” the authors of the report wrote. While there were suicide deaths reported among other refugee groups during that time, the numbers are not as high. The rate of depression among the Bhutanese was also high at 21 percent, which is nearly 3 times the rate of the general U.S. population. No one is sure why these rates are so high. But it's something that has been on the minds of local providers, like Ken Thompson, the psychiatrist who works at the Squirrel Hill Health Center, a clinic where many of the refugees in Pittsburgh get their health care. "You can only imagine the stress and strains of folks coming here," he said. "They get very little supports for a brief period of time, and then they are left to find their way in the world. They have to get jobs, language skills, the pressures on the families are intense, and they’ve already been highly traumatized and dealt with all kinds of circumstances." 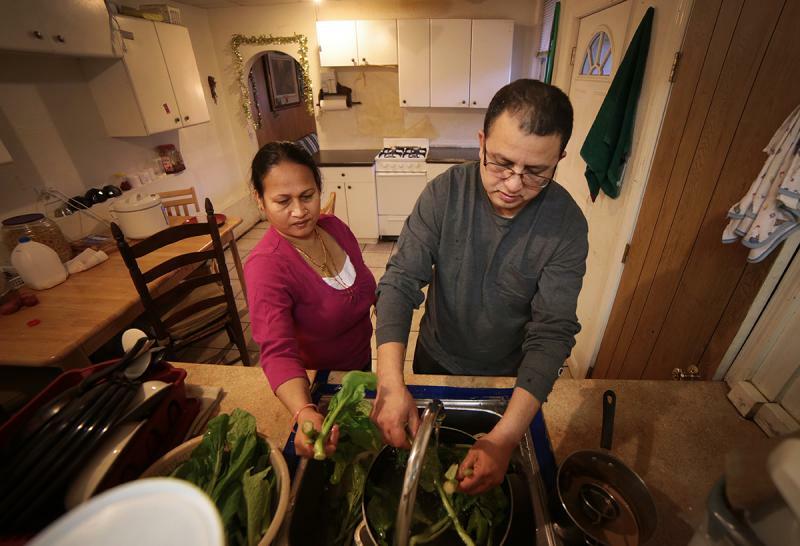 More than 60,000 Bhutanese refugees have been resettled in the United States since 2008. A few thousand of those refugees are in Pittsburgh. Those who are here are ethnically Nepalese. For generations they had lived in Bhutan. About 20 years ago, Bhutan’s king instituted an ethnic cleansing. More than 100,000 people with Nepali ethnicity were driven out of Bhutan and into refugee camps in Nepal. Kishor Pradhan, who lived through this, said life in the camps was difficult on every level for everyone. "There was health care there, but you look at the people with a huge range of issues, some of the people were tortured, they were forced to leave the country, those that weren’t willing to leave were arrested and tortured until they signed a form saying they were willingly leaving the country, so that was done to the people," he said. "They had mental trauma." Pradhan is president of the Bhutanese Community Association of Pittsburgh. He said addressing suicide and depression, between which there is a strong connection, is a concern for the association, particularly because emotional self-expression isn’t part of their culture. "We really don’t talk, we really don’t express ourselves too much in terms of trauma, I feel sometimes depressed but I cannot express it," he said. Enhanced mental health screenings and services for refugees to identify and treat anxiety, depression, and post-traumatic stress disorder. 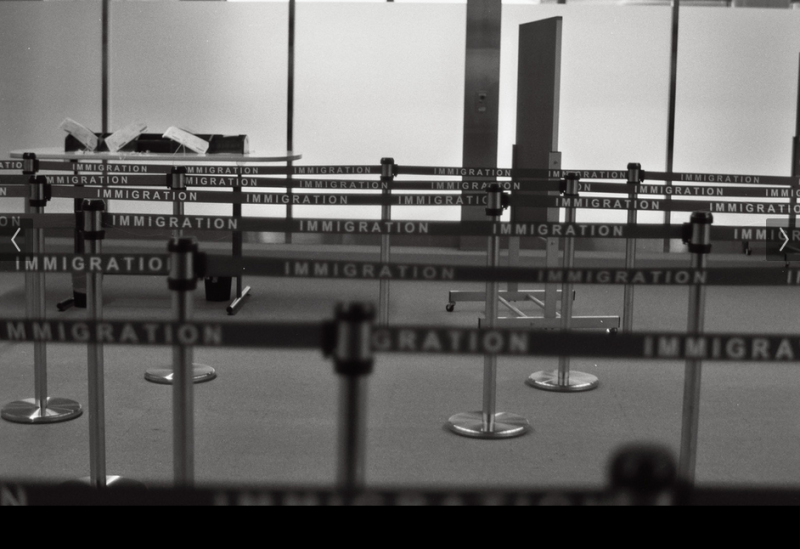 Strengthened community programs for refugees to address post-resettlement isolation. Expanded mental health interventions that are relevant to the Bhutanese culture. Ken Thompson at the Squirrel Hill Health Center said the concern isn’t just in working through trauma and depression with people, it’s also in finding something that will engage them in their new lives here. "If you treat them, what are you treating them towards?" he said. "If you treat them to sit in a chair all day and do nothing, what’s the treatment?"